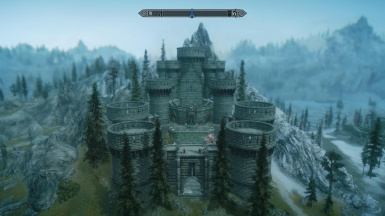 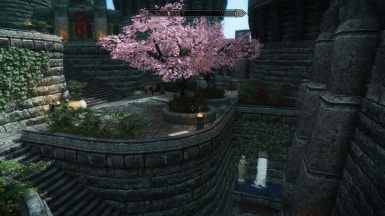 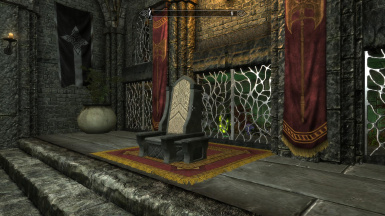 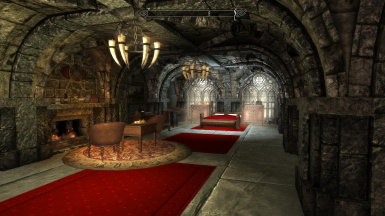 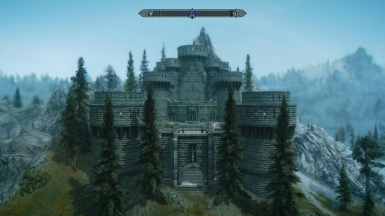 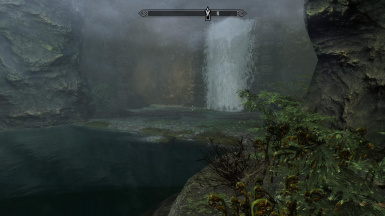 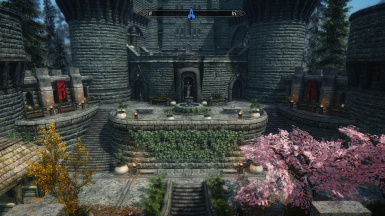 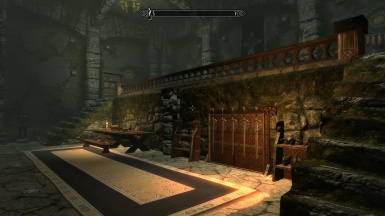 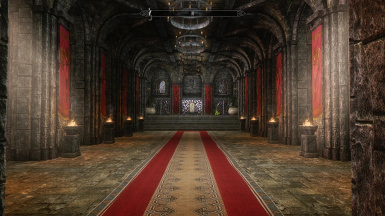 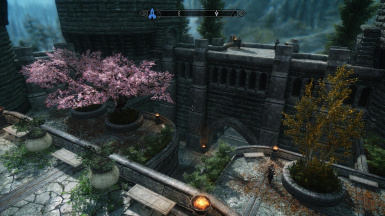 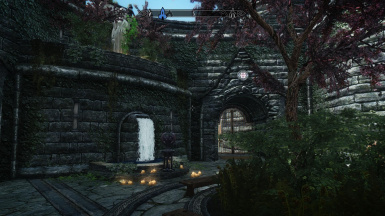 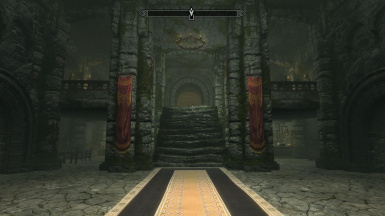 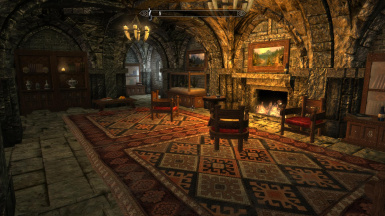 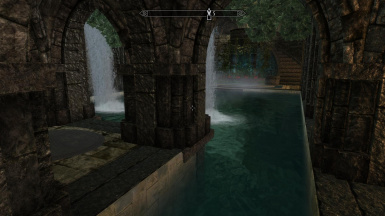 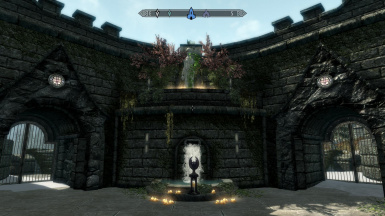 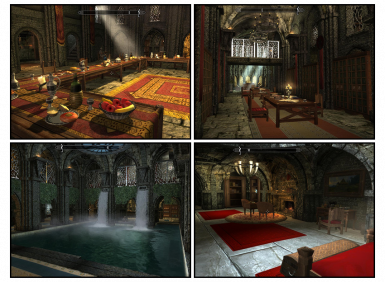 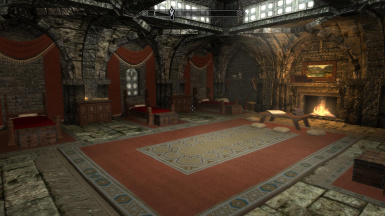 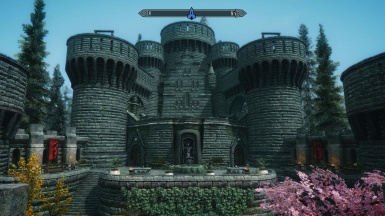 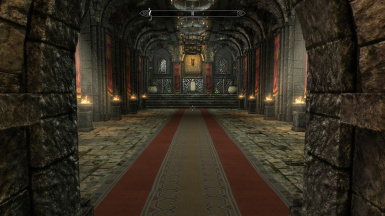 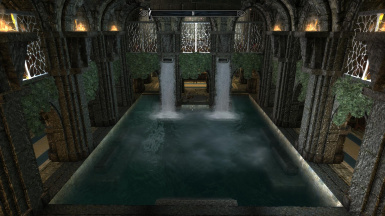 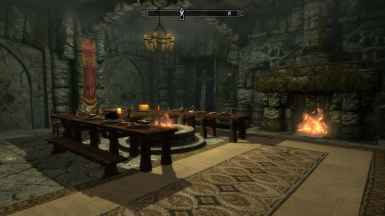 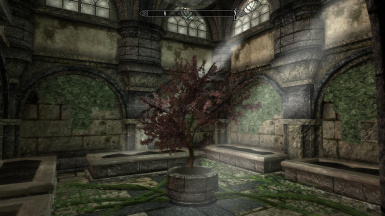 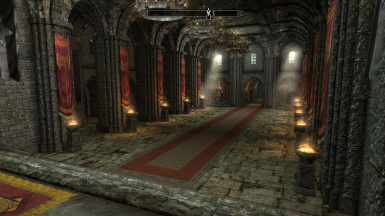 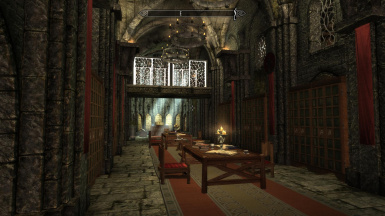 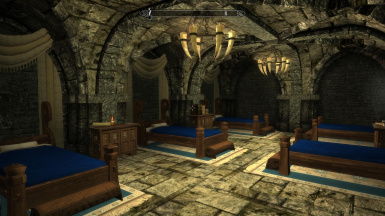 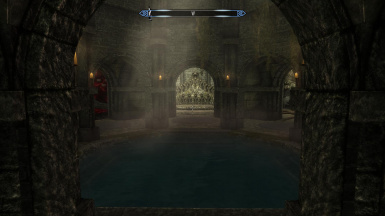 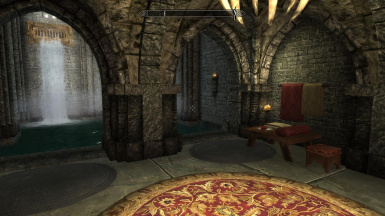 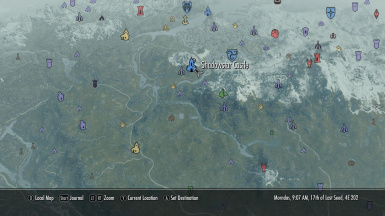 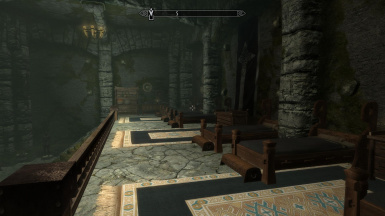 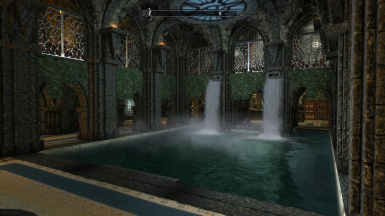 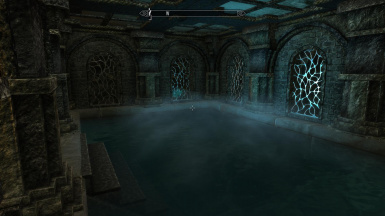 A traditional noble castle, slightly exotic, located near Dead Men's Respite and not to far from Morthal (see map in the image section) Features lots of storage and displays for unique items. 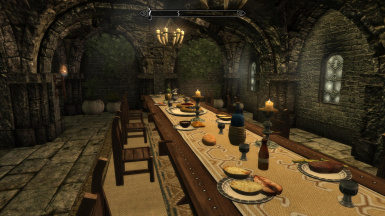 Let me know if I've omitted anyone! 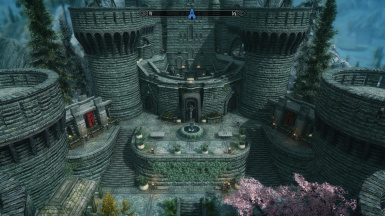 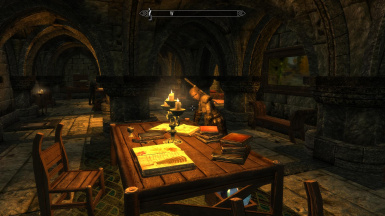 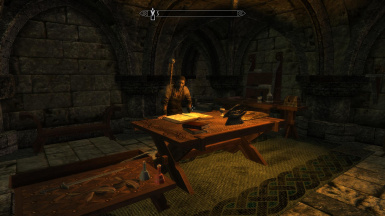 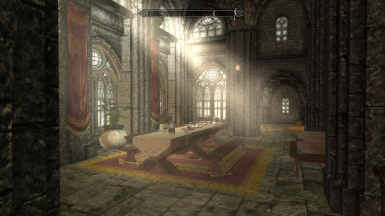 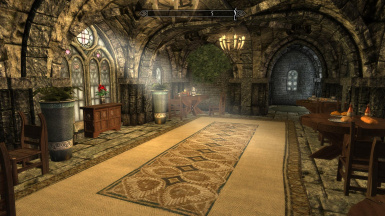 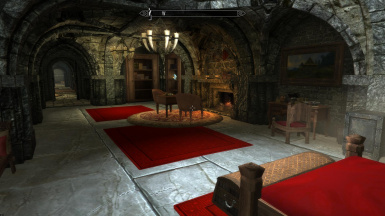 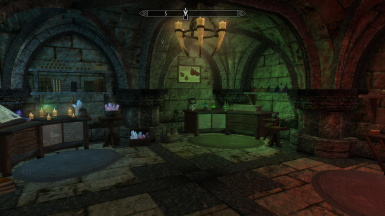 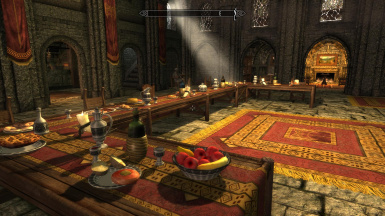 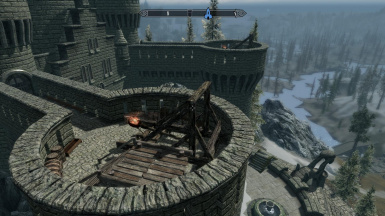 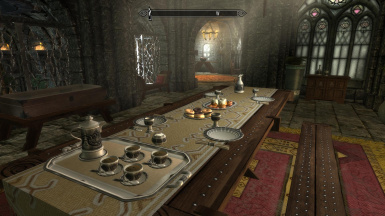 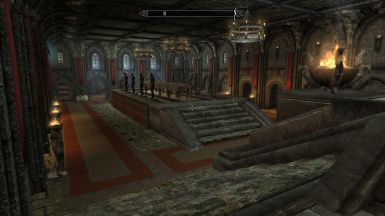 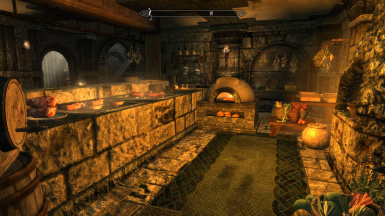 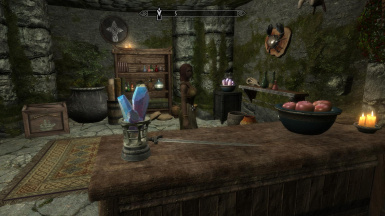 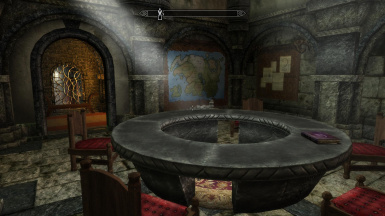 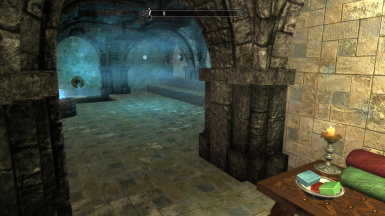 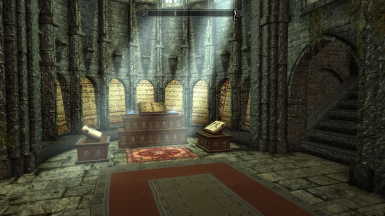 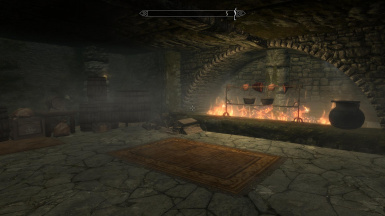 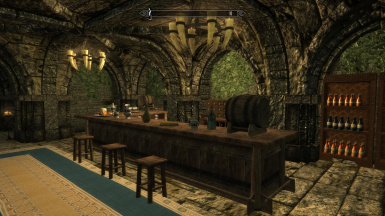 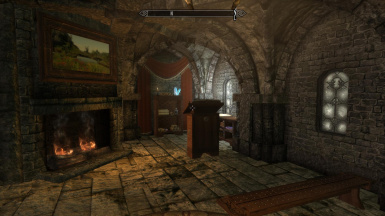 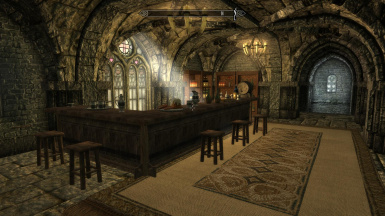 A more traditional noble castle, located near Dead Men's Respite and not to far from Morthal (see map in the image section) Features lots of storage and displays for unique items. 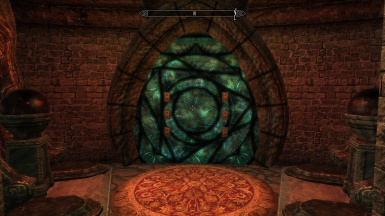 Must be purchased for 30,000 gold - click the sign to the left of the main door.